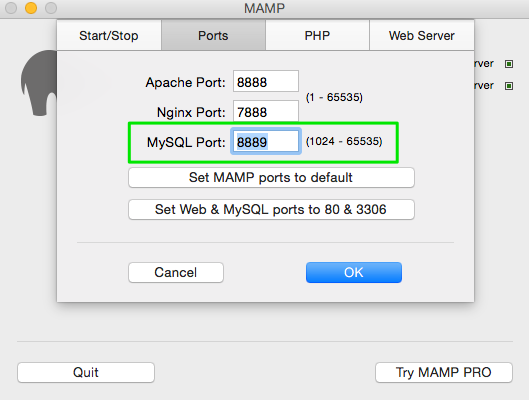 Fix MAMP, MySQL Workbench "Failed to Connect to MySQL"
Installing MAMP was easy. 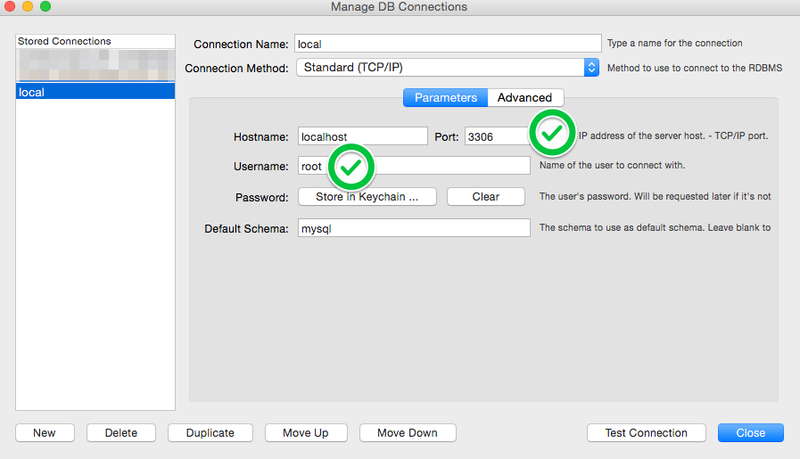 I did, however, spend at least 45 minutes trying to get MySQL Workbench to connect to my local MySQL database server. The solution was simple, but getting there led me around the Internet and back with little help. 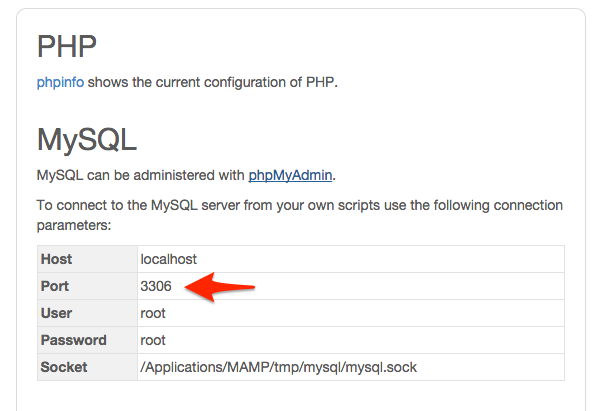 Hopefully this signpost will help others having connection issues with MySQL Workbench to MAMP MySQL servers as well. 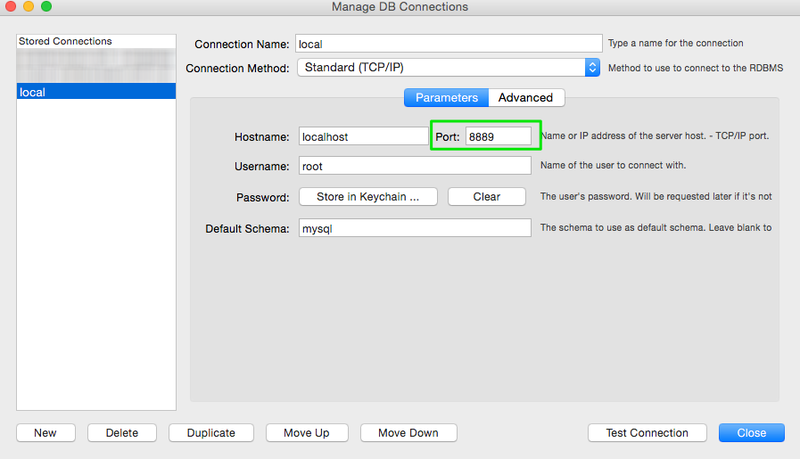 Adjusting the settings to use the port listed in the MAMP preferences pane led to a successful connection!